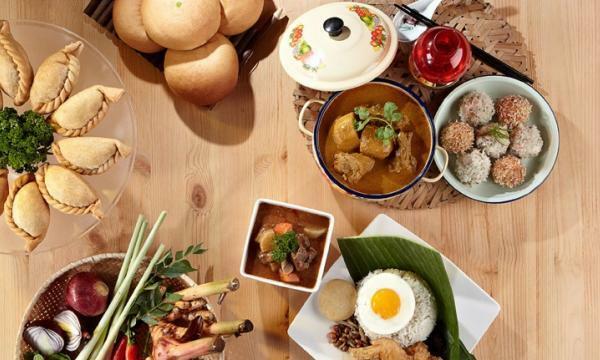 The chain has received a score of 32.7, topping Malaysia’s QSR and Casual Dining sector. 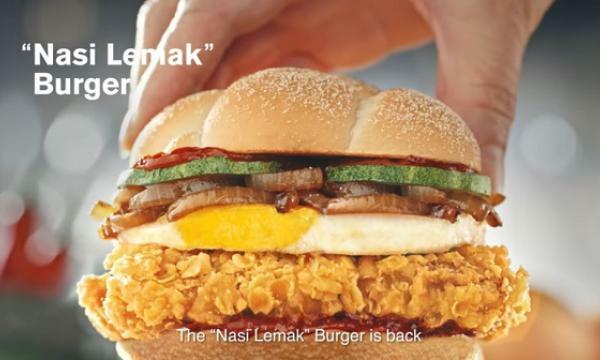 KFC has a BrandIndex score of 37.2, ahead of McDonald’s in second place with a score of 30.5, and Subway in third place with a score of 27.5. It rose from its 28.2 score on the previous corresponding year, with a 4.5 change in score. BrandIndex measures public perception of thousands of brands across dozens of sectors, interviewing thousands of consumers every day yielding over 2.5 million interviews a year both locally and internationally. 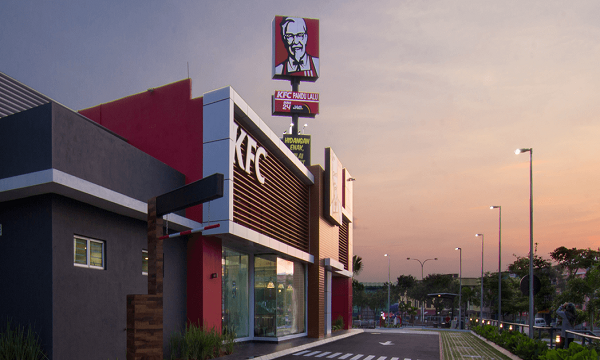 The top five brands ranked in the Malaysia QSR Casual Dining sector are as follows: KFC, McDonald's, Subway, Domino's Pizza (26.6), and Starbucks (21.8).